Check out a few looks that I love from Mrs. O. Her hair is super cute! The hoops are youthful and the print on the dress is fabulous! I am such a fan of sheath dresses, and Mrs. O can surely wear one! The navy and red ensemble is spot on! OK, the curly do is one I really like. The smokey eye and pink lip compliments the one shoulder blue gown beautifully. And the belt is right up my alley! Although Mrs. O hasn’t worn this particular dress, I love it and think it would look wonderful on her! 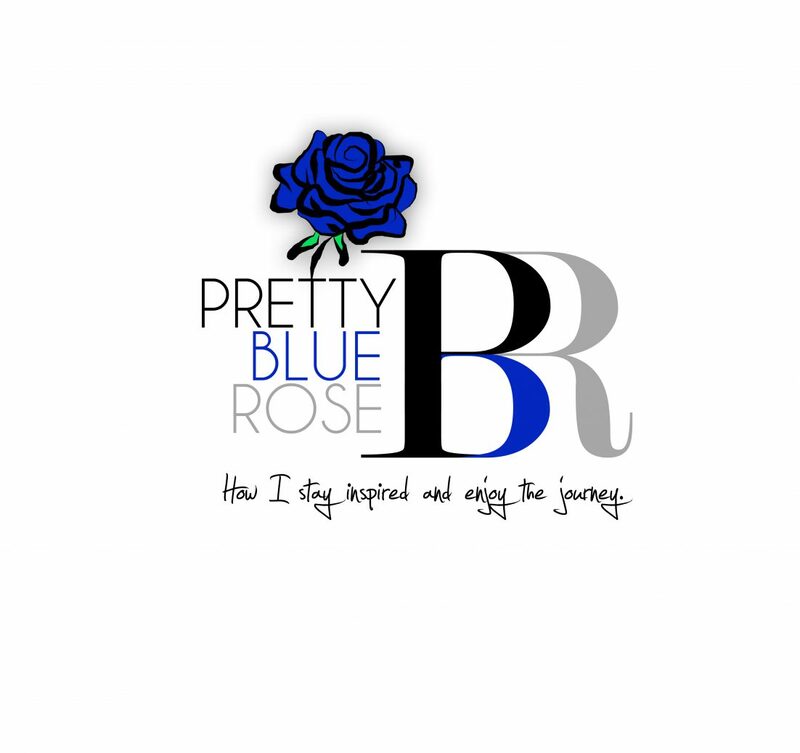 Categories: Pretty Blue Style | Tags: fashion, Mrs. Obama | Permalink. gawd she us absolutely amazingggggg!!! !